Your Private pilots license is only a few flights away ! Call over to our club and find out more. 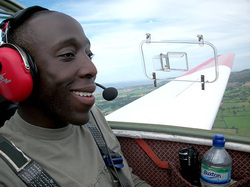 If you have made up your mind to learn how to fly then you can book your first lesson on-line now ! Our hourly rates are competitive at €120 per hour (or buy a block of 10 hours for €1100). You can pay directly at the club or if you wish to pay by debit card or credit card you can pay on the link below and print off your receipt and bring it with you. 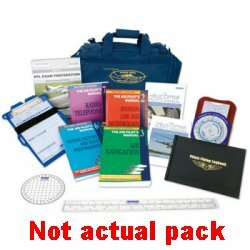 We have put together this pack in order to offer the beginner the option of buying everything required for their training. The price is €99 for everything or you can avail of this offer for only €49 if you purchase the 10 hour training block.